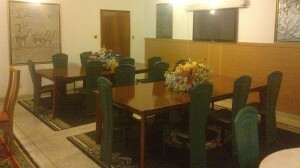 Our meting as large enough to take maximum of 30 persons and air conditioned. 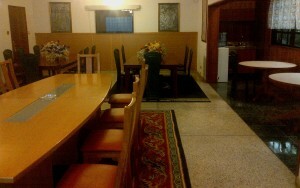 We also offers some complimentary. Snack on request is available.